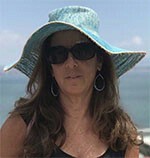 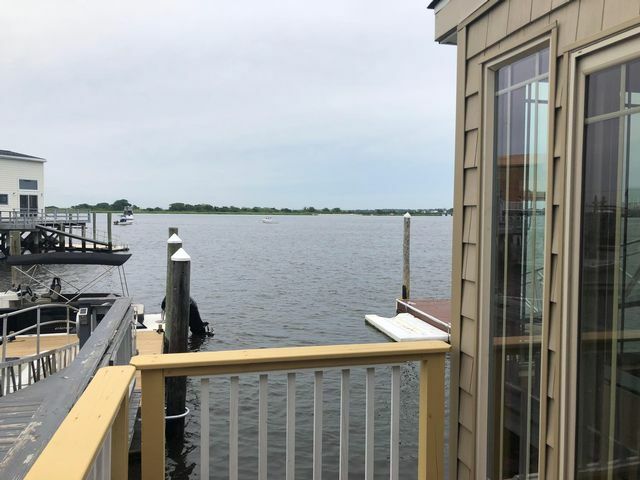 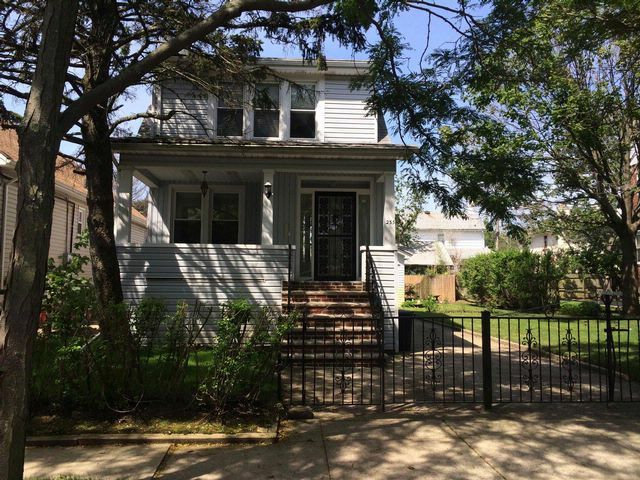 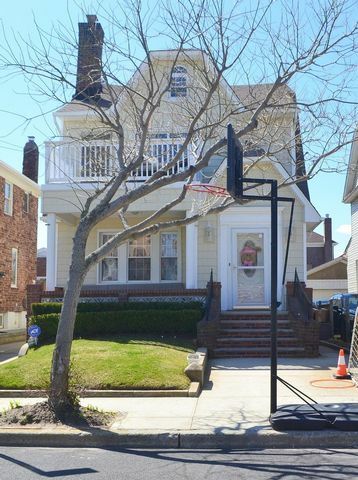 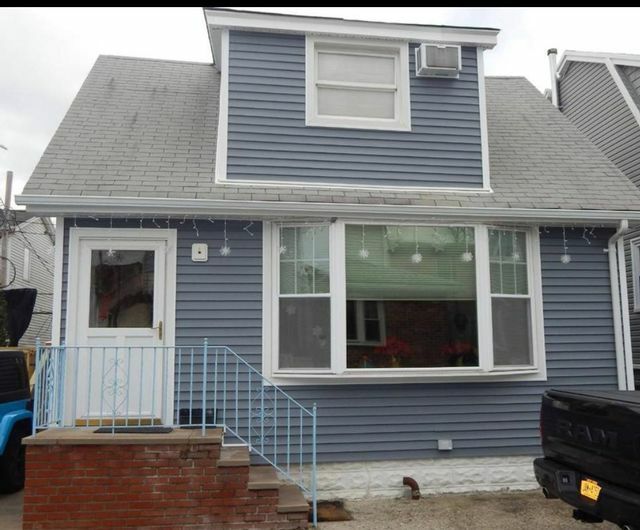 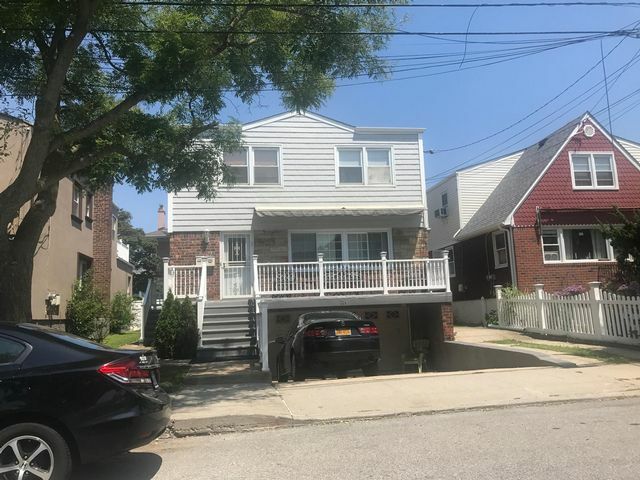 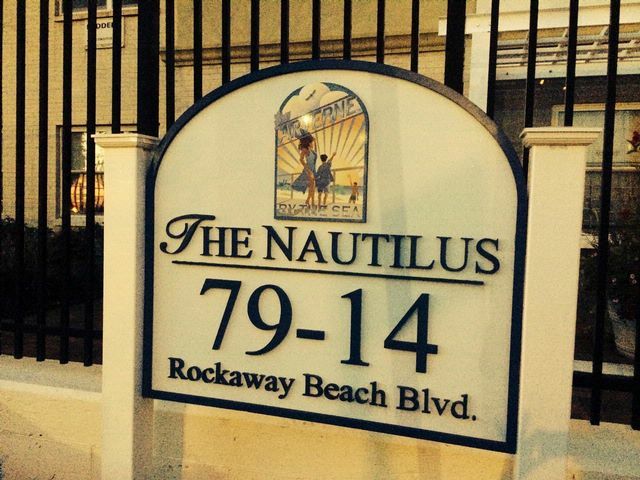 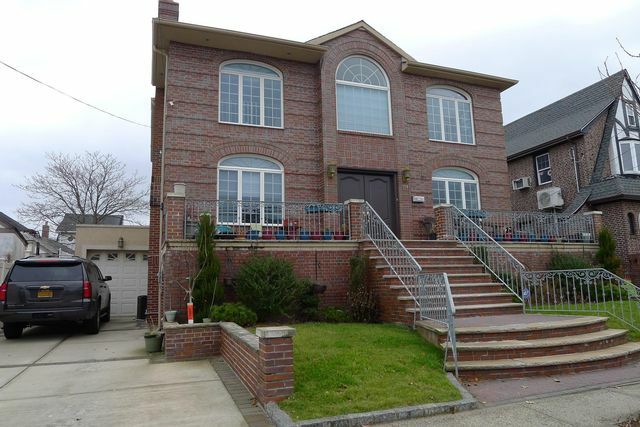 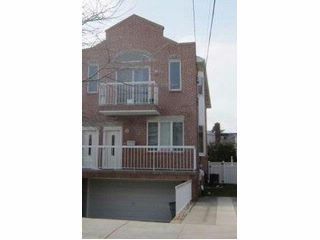 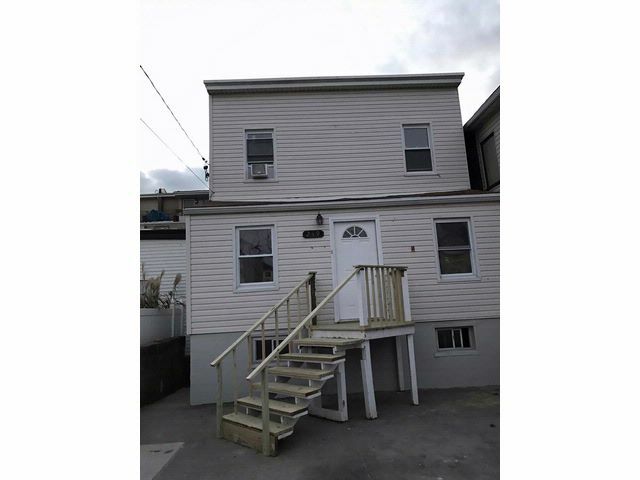 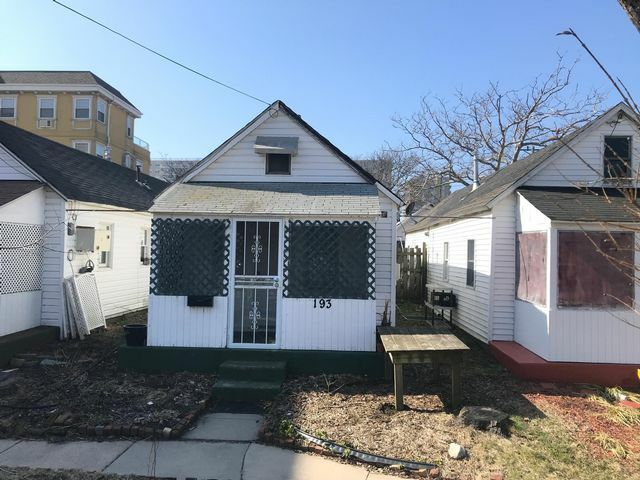 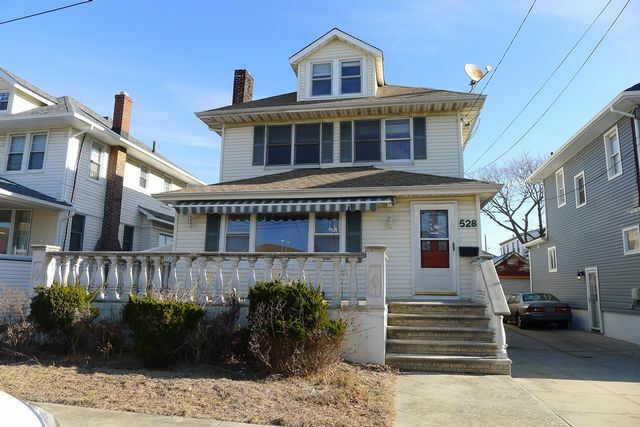 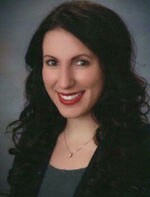 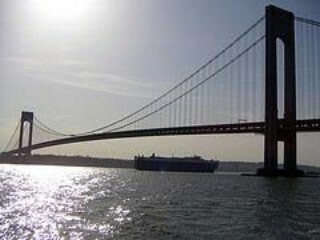 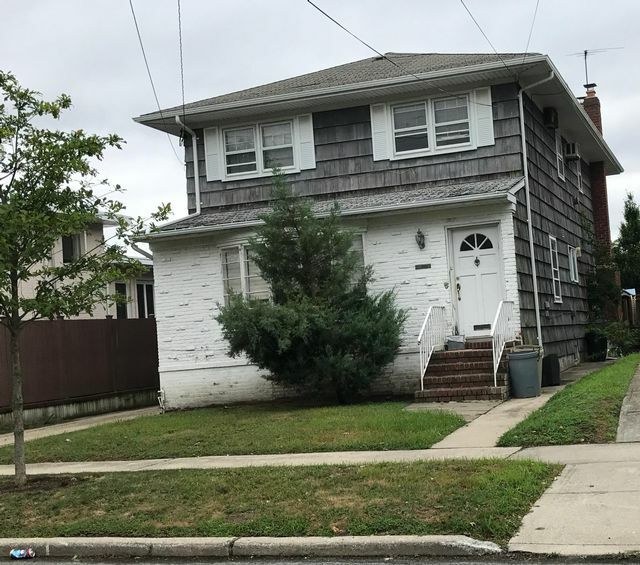 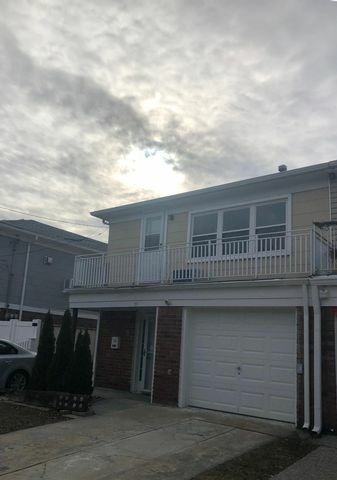 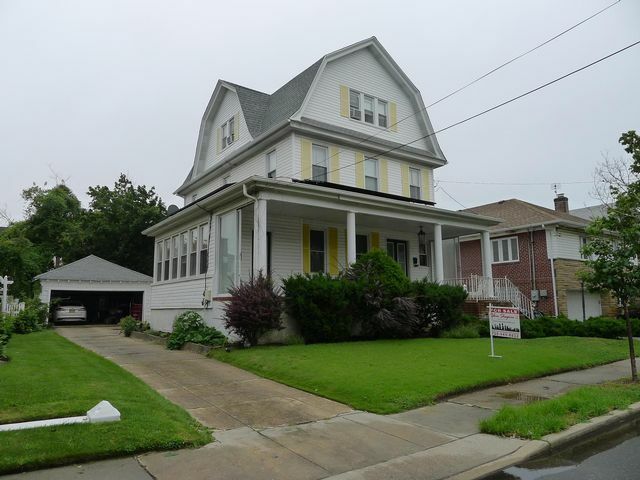 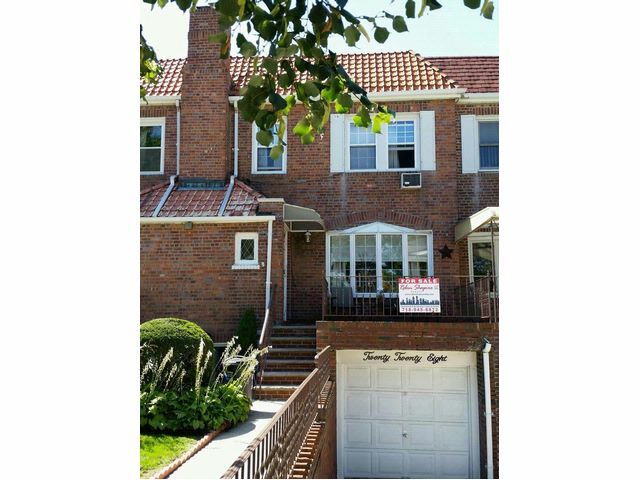 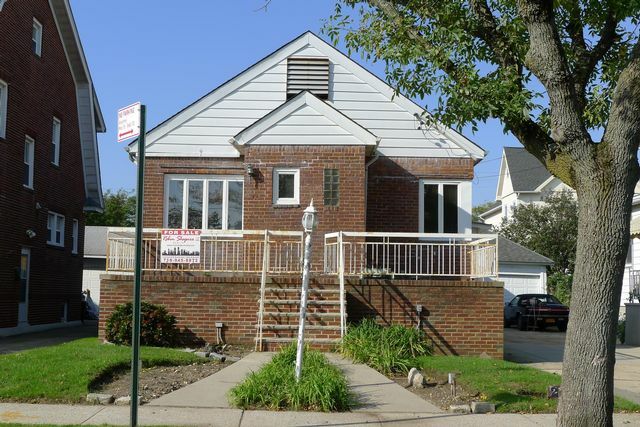 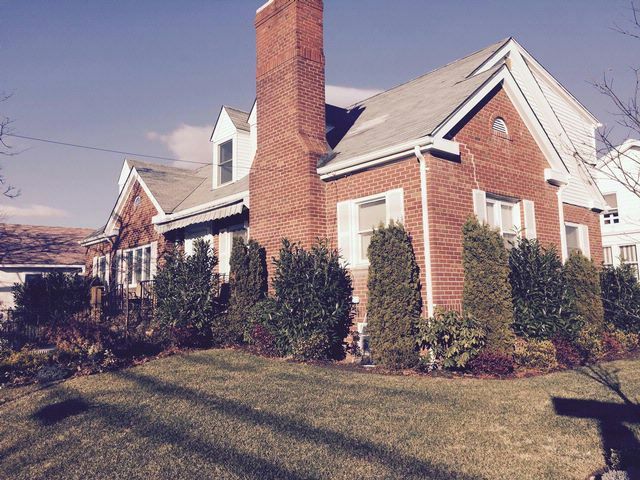 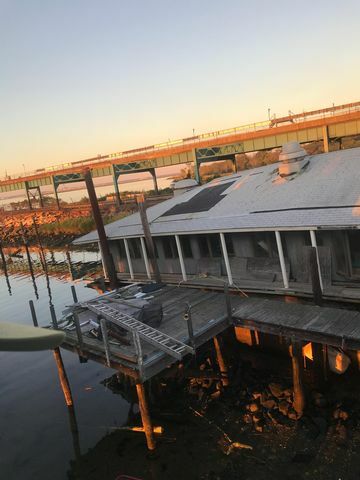 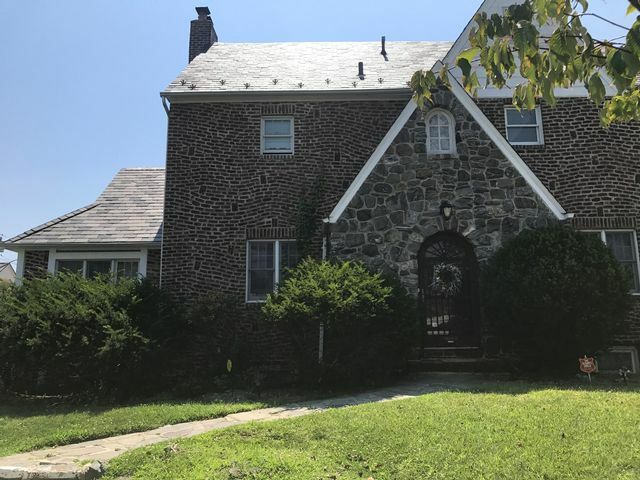 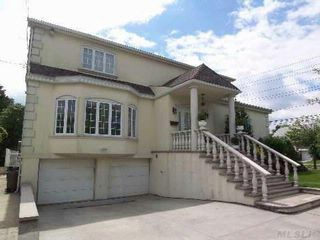 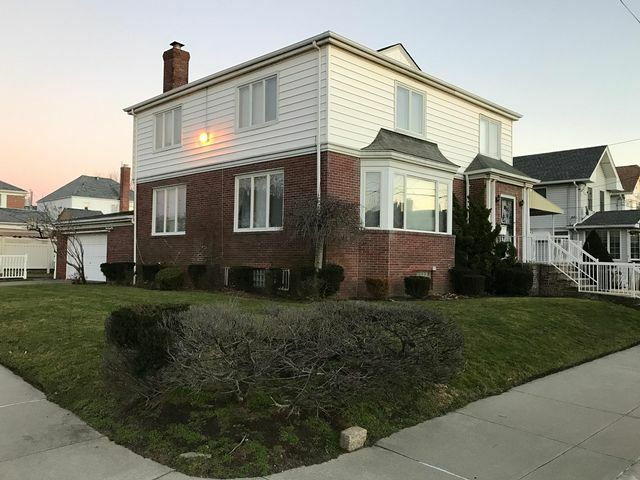 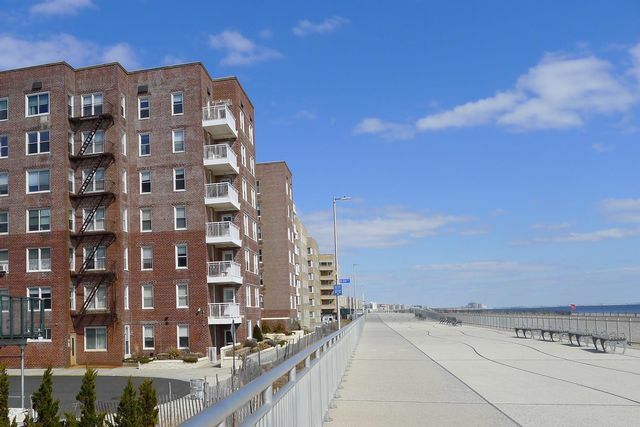 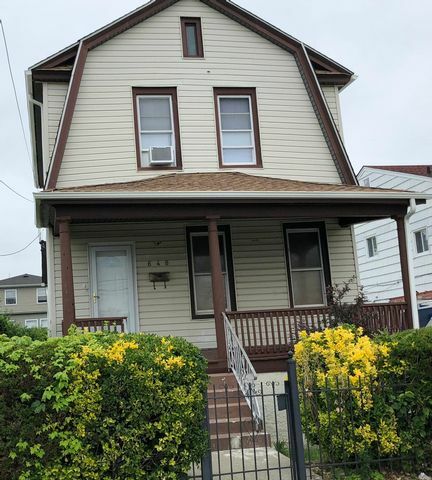 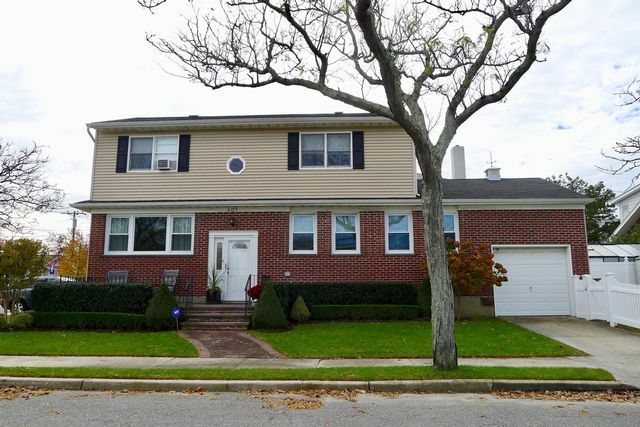 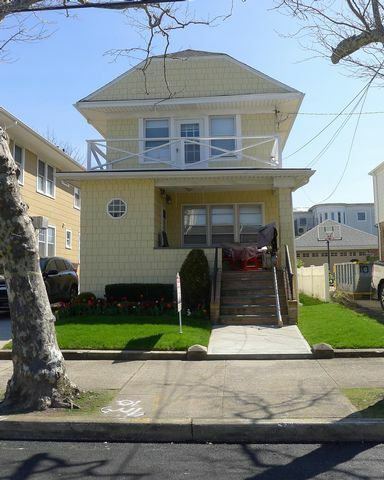 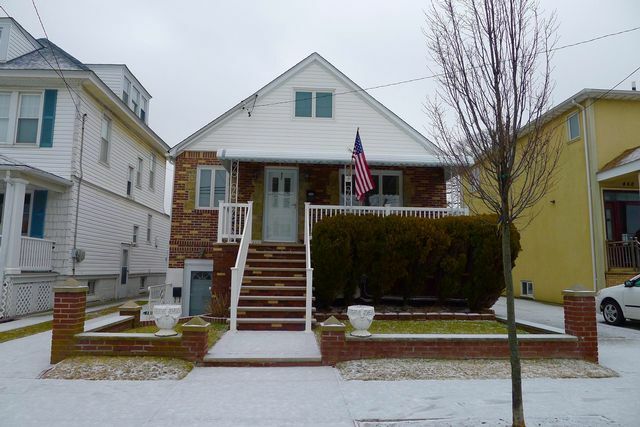 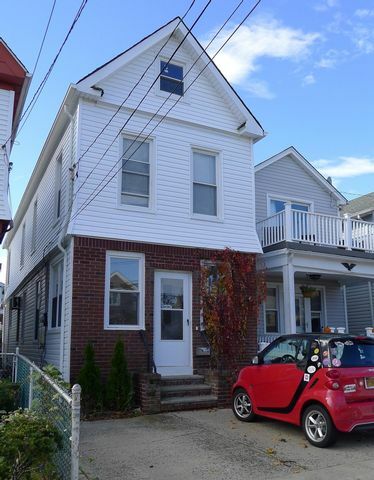 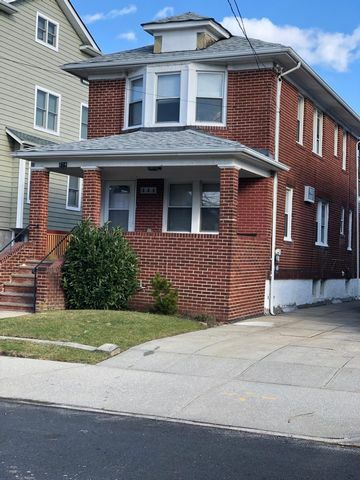 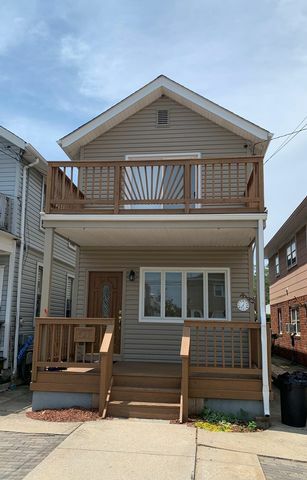 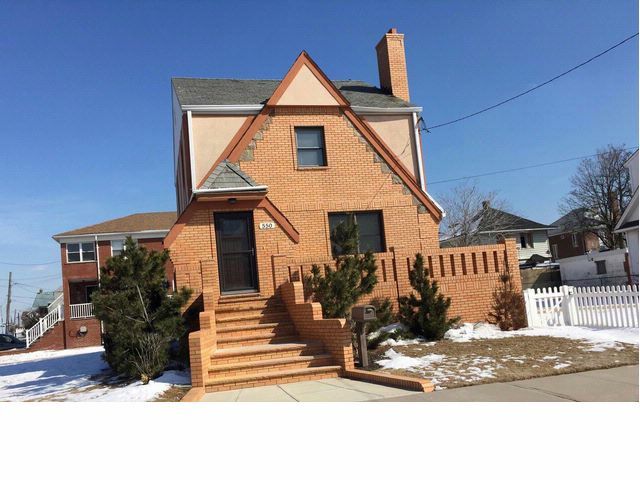 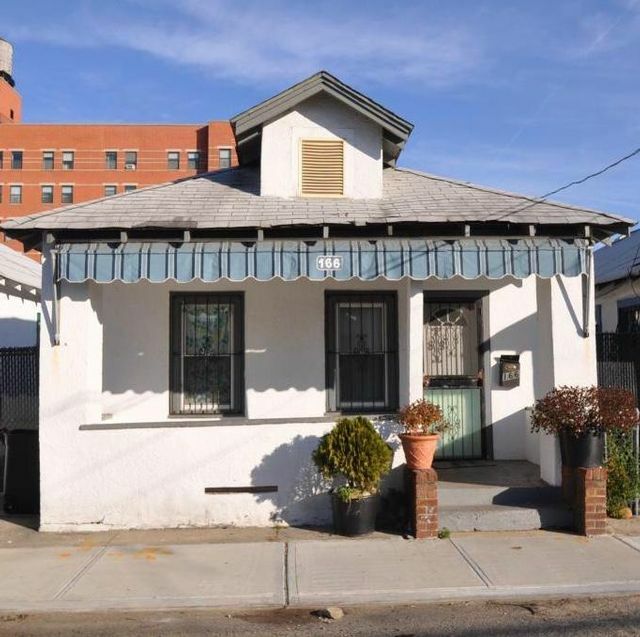 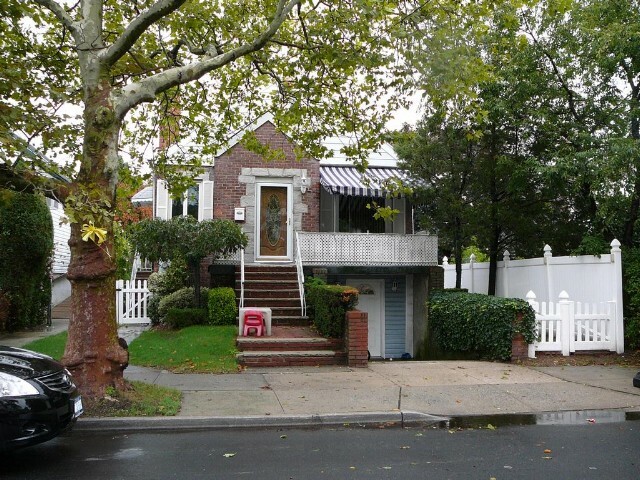 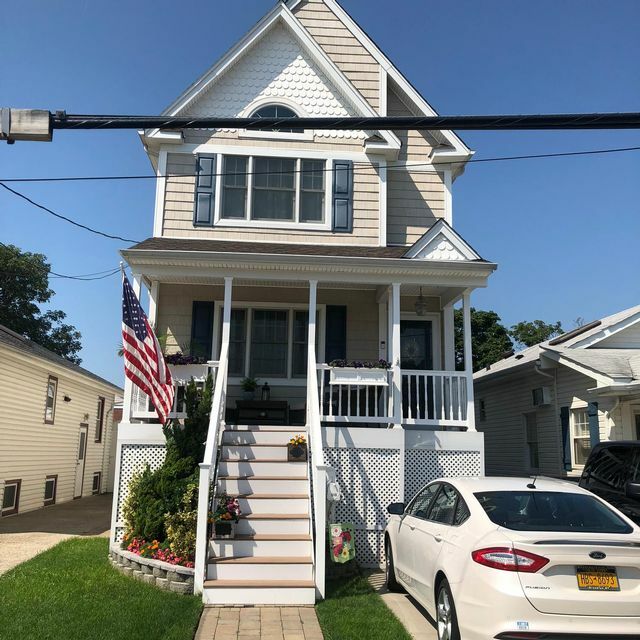 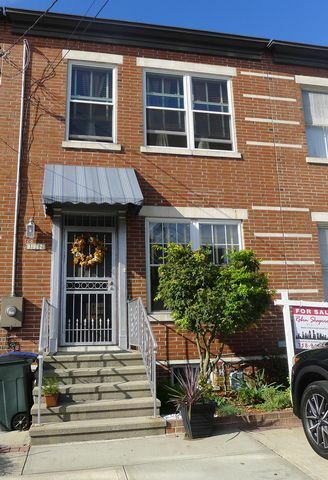 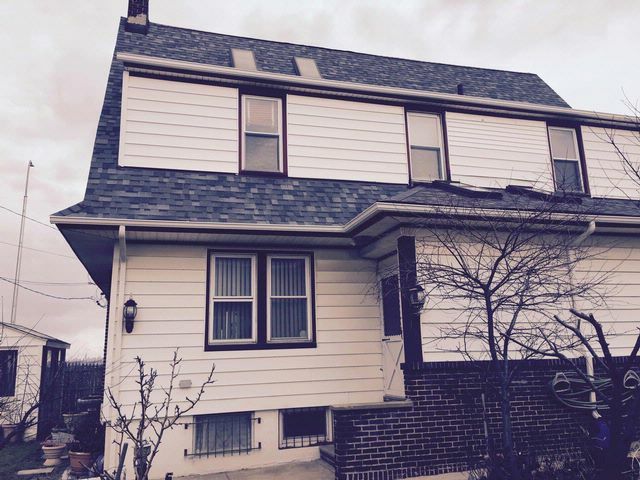 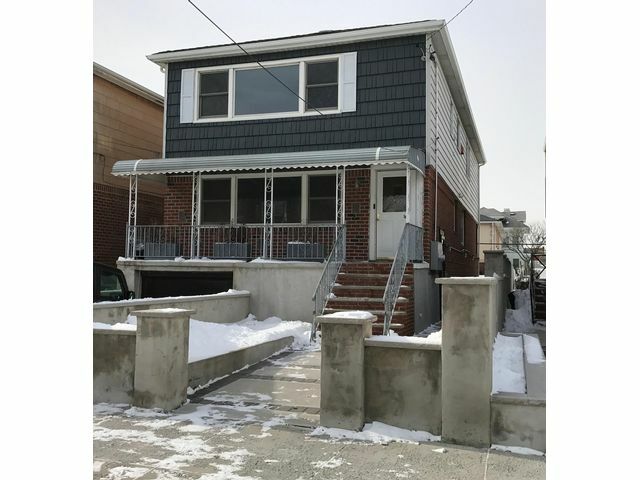 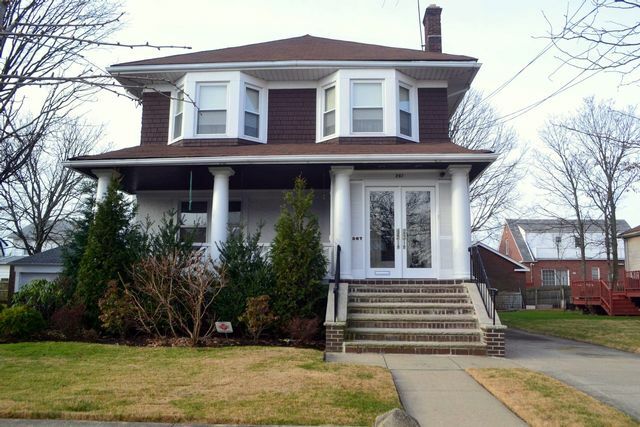 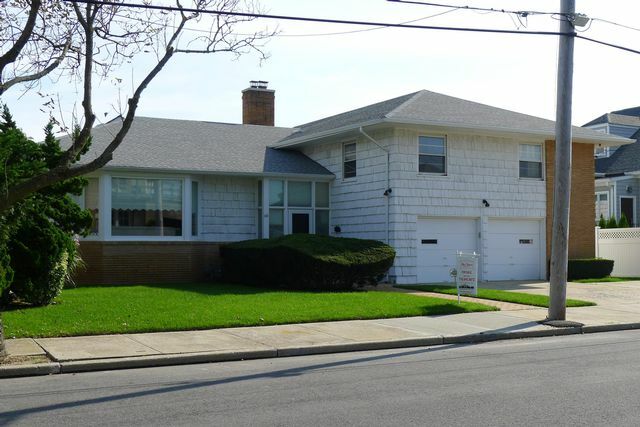 Don't miss this fabulous opportunity to own your very own piece of Rockaway. 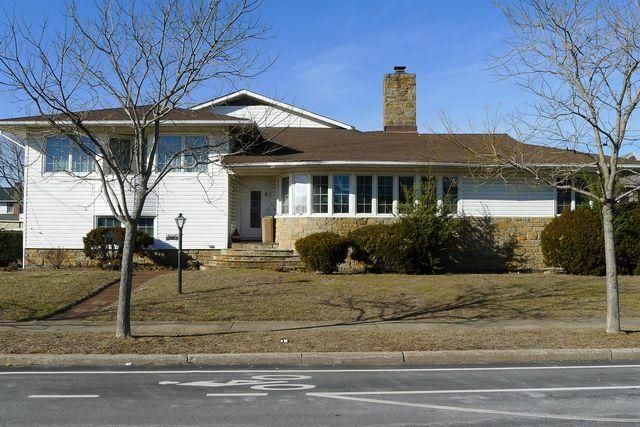 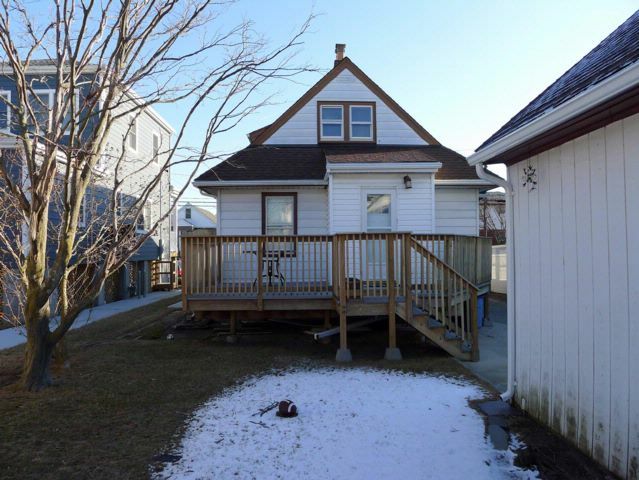 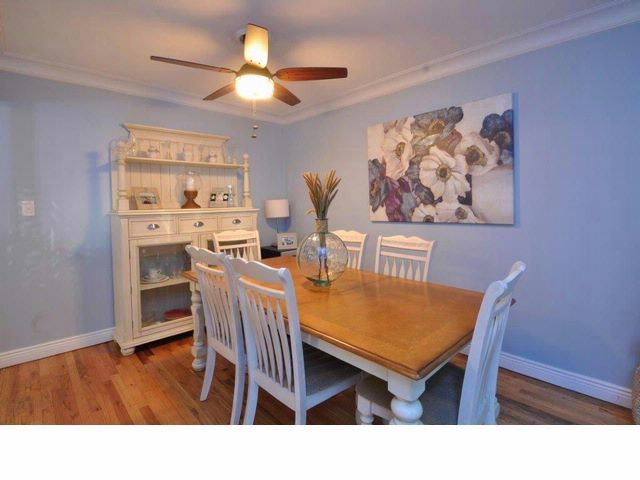 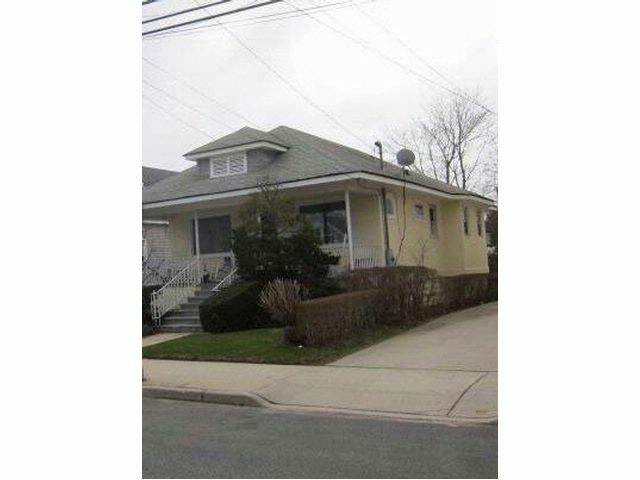 This 3 bedroom 3 bath house with finished basement is right in the heart of Belle Harbor. 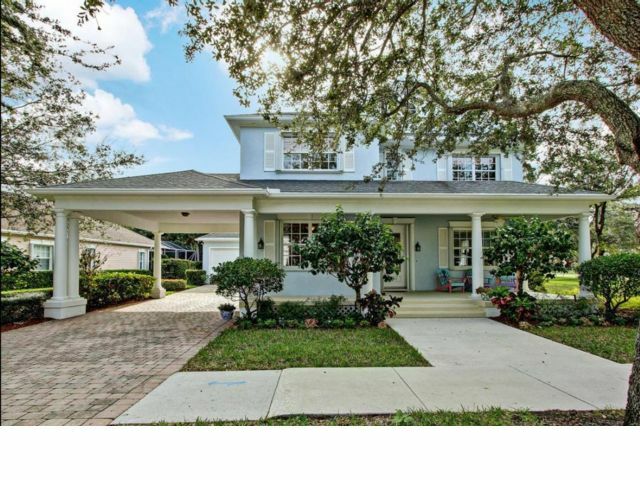 Private drive and garage, backyard and front porch. 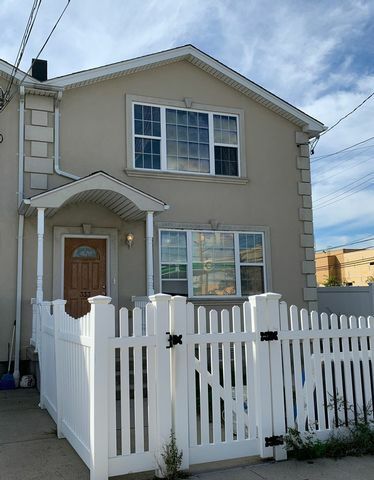 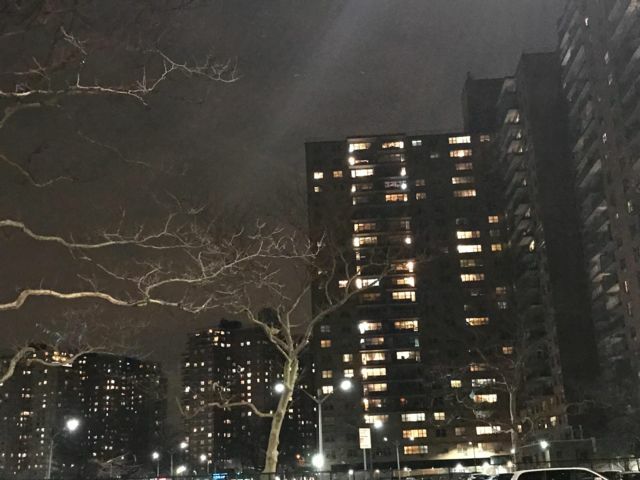 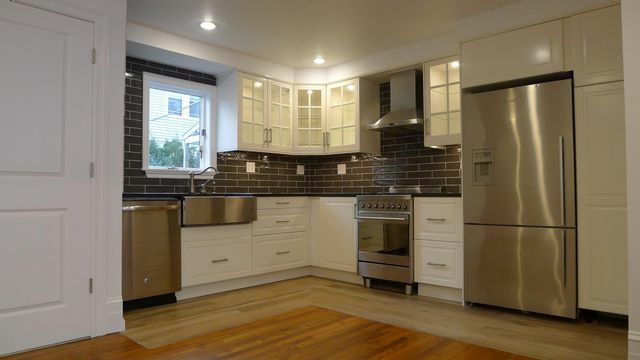 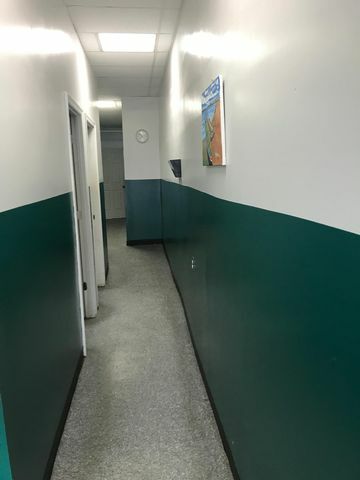 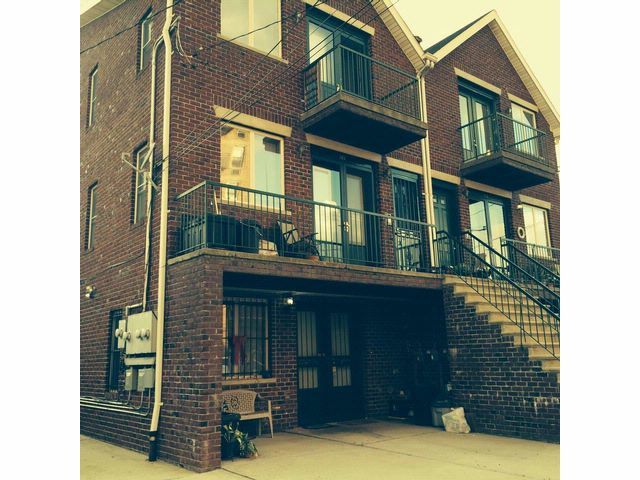 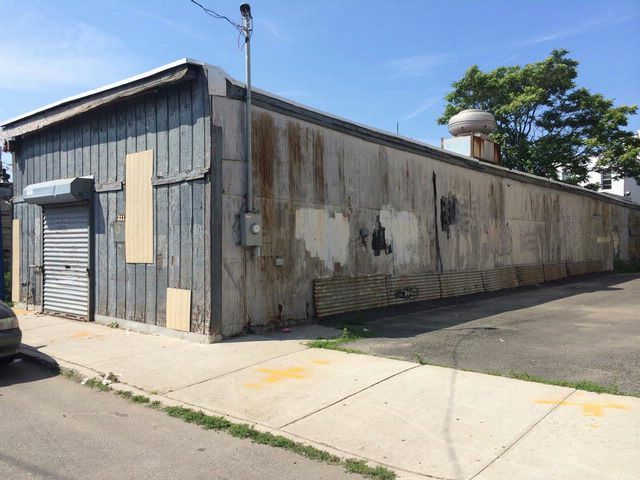 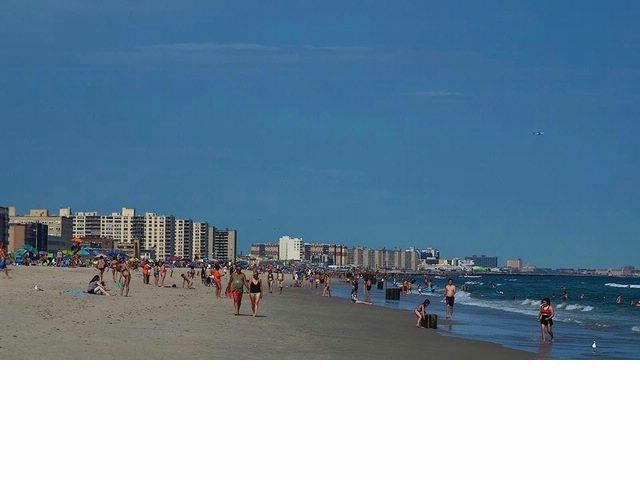 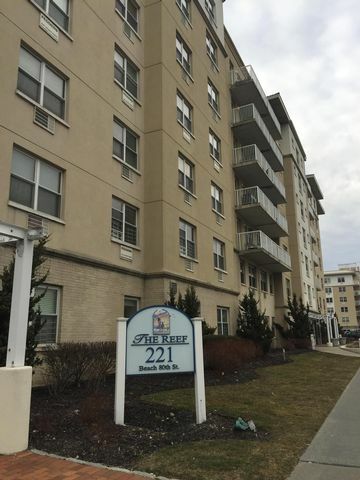 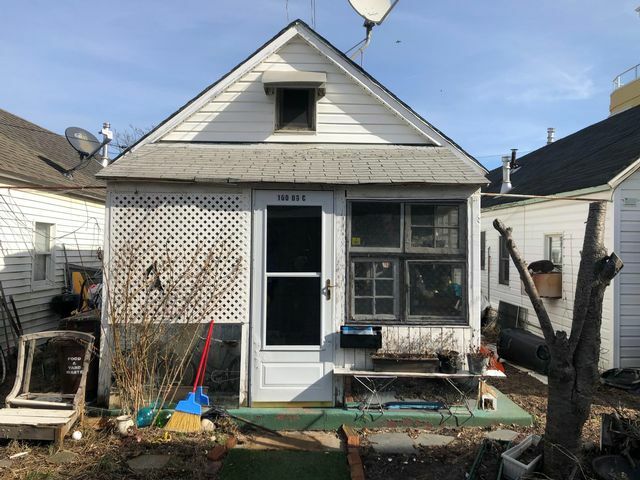 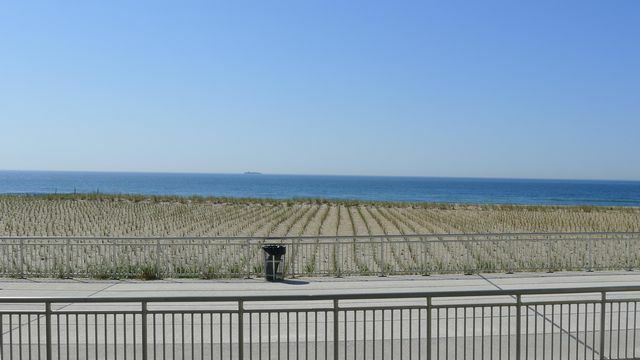 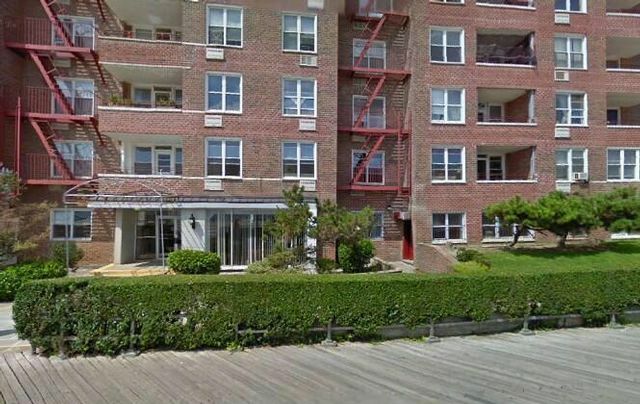 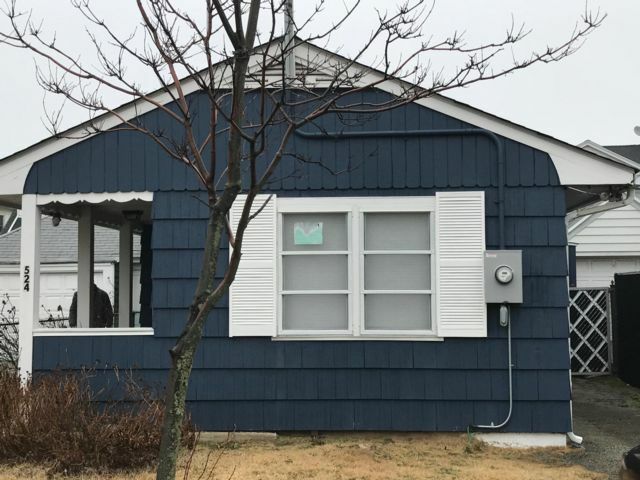 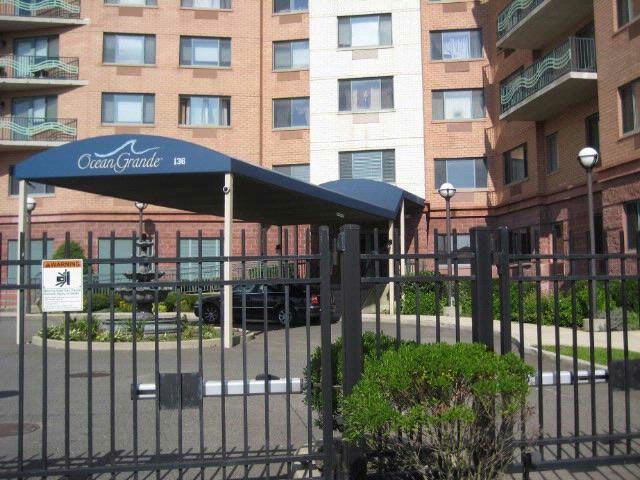 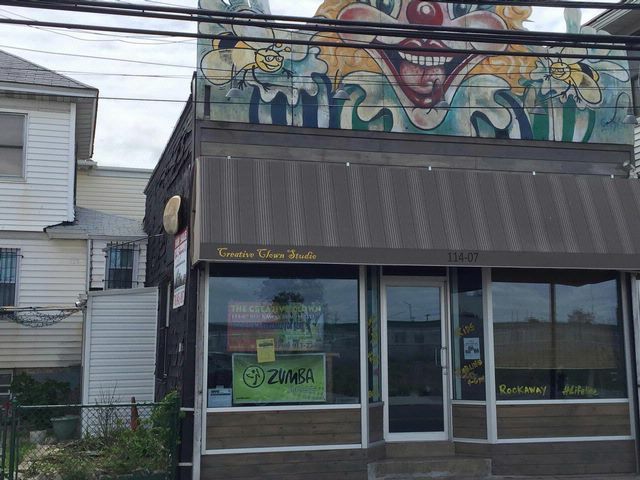 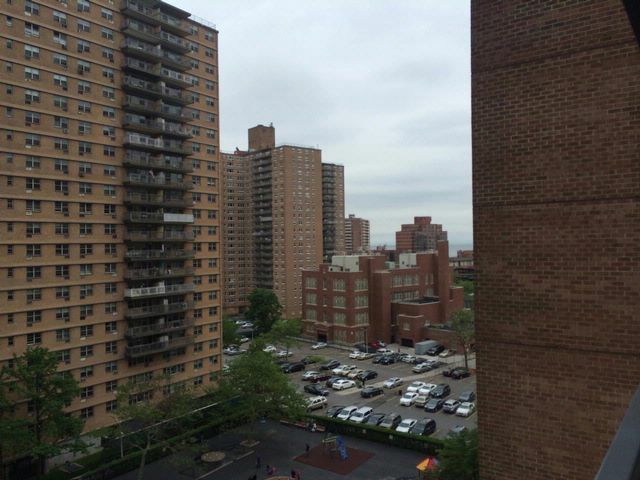 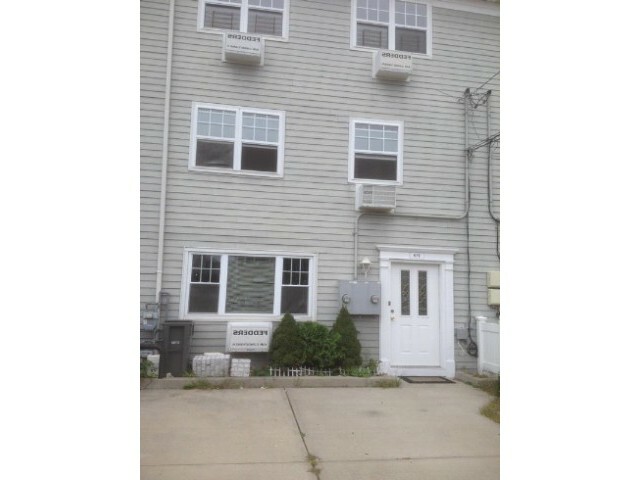 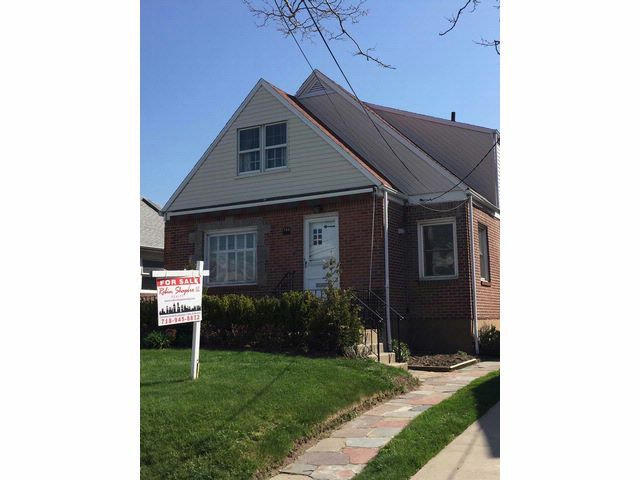 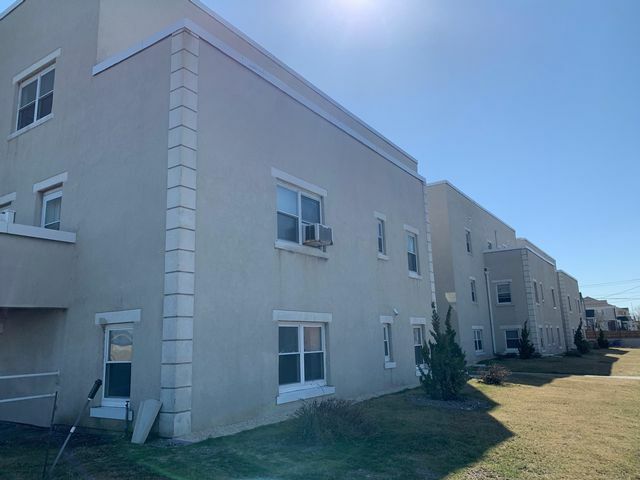 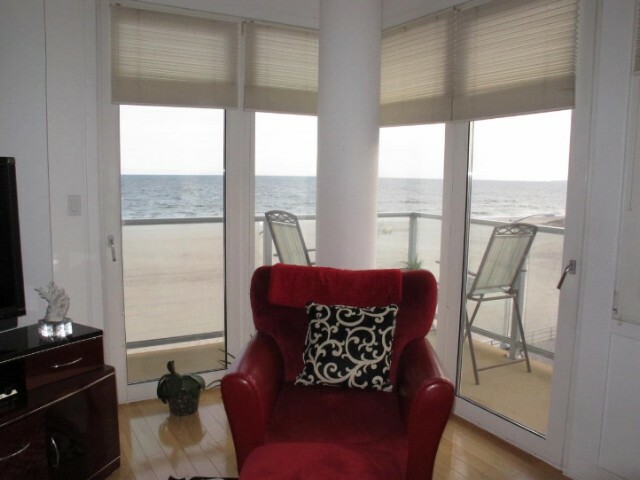 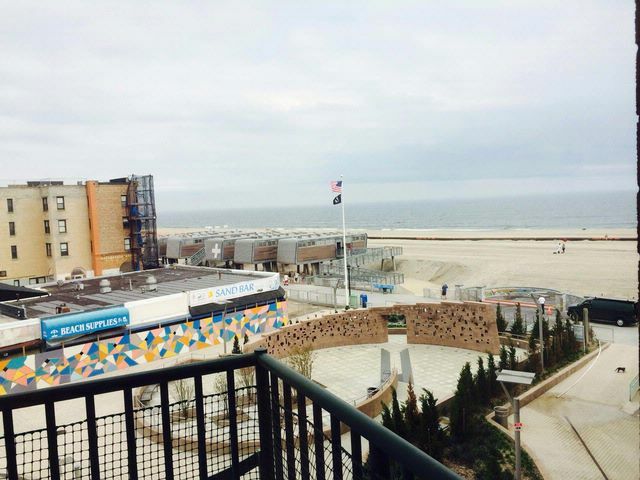 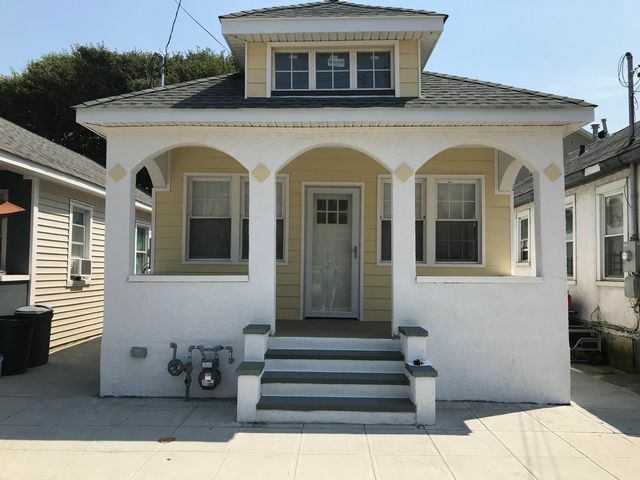 Large space for rent right in the middle of Rockaway Beach! 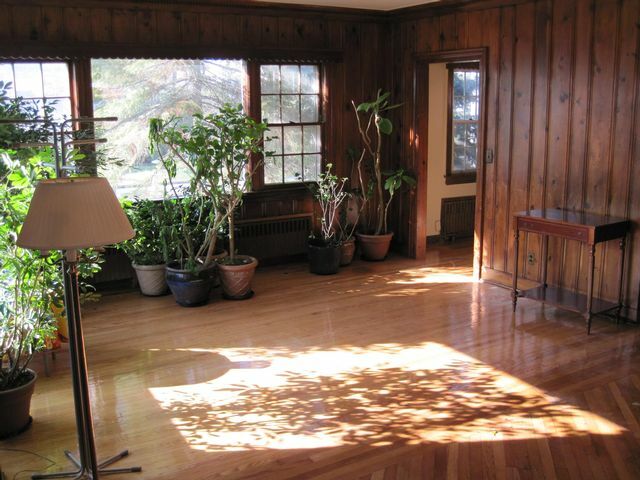 Use your imagination and utilize this large open space with adjacent lot .  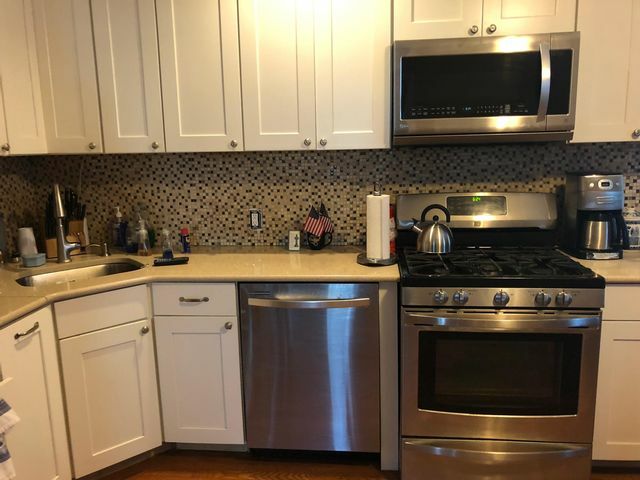 Call for a viewing!